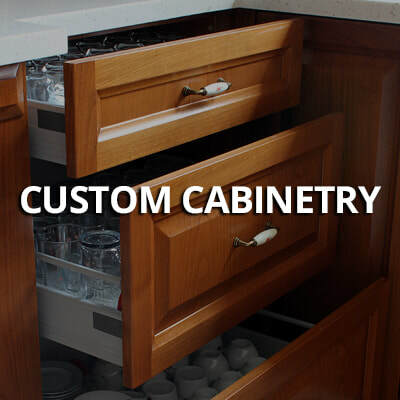 ​Cabinet refacing transforms your cabinets or vanities from ordinary to extraordinary in about 3 to 5 days and, at a fraction of the cost of custom cabinets or a complete remodel. And, you'll avoid the mess and inconvenience you might expect. 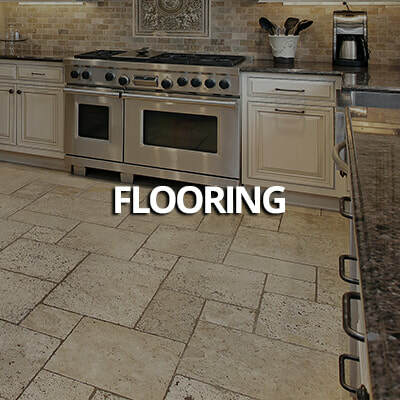 Refacing is the best choice when you want a fresh new look and are happy with your current layout. 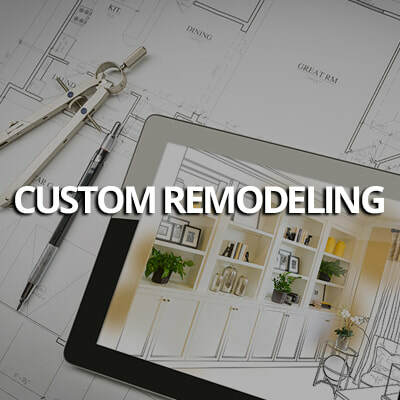 ​You select the door style, wood species and stain or paint that's just right for you while avoiding all the mess and life disruption that comes with a major renovation project. Patrick will oversee every detail of your job from start to finish. 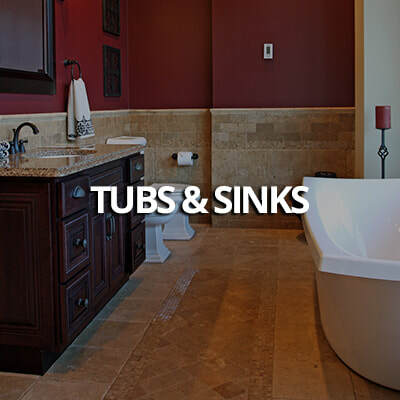 First, we'll protect your home's existing surfaces. Then we'll remove your existing doors, drawer-fronts and mouldings. 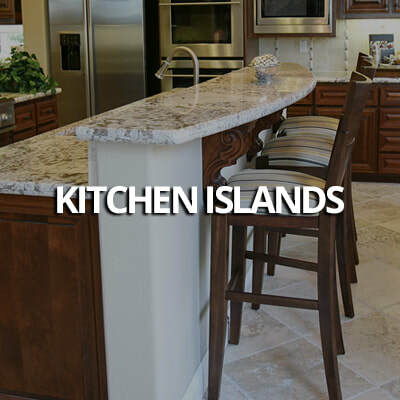 Our team transforms your cabinets installing new wood doors and drawer-fronts. 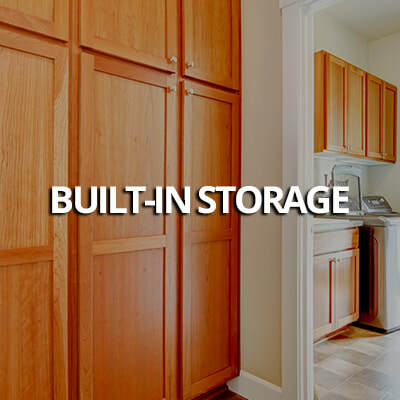 We'll repair and replace damaged drawer boxes or cabinet structure and, we can upgrade to door-todrawer or pull-out conversions. Our craftsmen then bond 1/4" hardwood refacing panels to your cabinet frames. 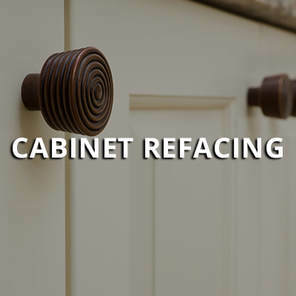 Refacing panels under your cabinet boxes - a step often overlooked or up-charged by other companies. 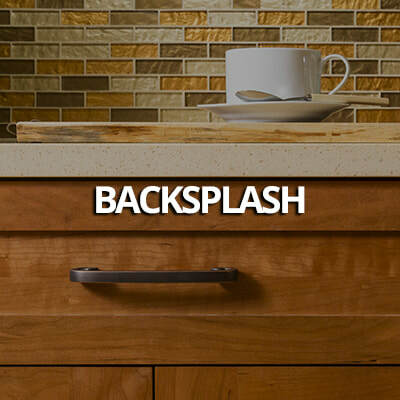 We replace all the trim and molding on your existing cabinets. And we stain and finish in our cabinet shop before we arrive - alleviating mess and unpleasant odors in your home. 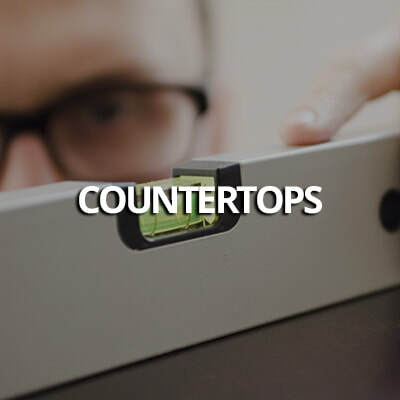 Provide your own hardware or, our designer will help you pick from our extensive collection. Then our craftsmen install and polish to complete your transformation.